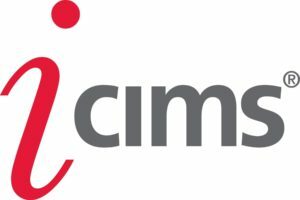 iCIMS offers leading software solutions for companies to manage their entire talent acquisition lifecycle within a true enterprise end-to-end talent acquisition platform. TCC offers modern, API based integrations, that allow you to connect your HRIS to your WOTC program. Seamlessly passing data between systems, we identify WOTC eligible candidates and calculate their qualified credit. By removing bottlenecks such as data transmission and conversion, your WOTC program runs more efficiently and optimizes your organizations overall credit potential. Maximizes screening compliance by ensuring that every candidate receives the survey. Seamlessly incorporates tax credit screening questions into the job application workflow. Provides a compliant process by facilitating the delivery of the WOTC screening survey on or before the day of the job offer. Intakes payroll data to calculate and expedite the delivery of your credit.